The Society for Motor Manufacturers and Traders (SMMT) has called for swifter progress to reach a Brexit deal that will maintain customs union membership and deliver the same benefits as the single market. 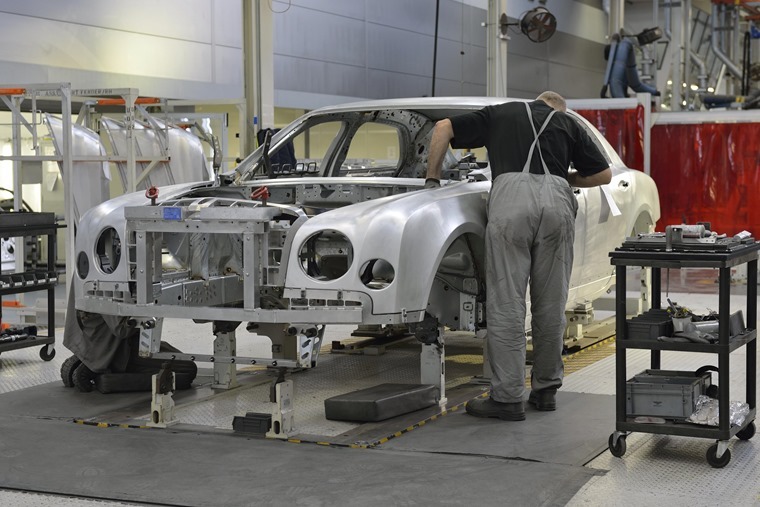 The warning comes ahead of the SMMT’s annual conference and follows concerns that investment in the UK’s car industry has halved; in the first six months of this year, spending stood at just £347.3m compared to £647m for the same period in 2017. 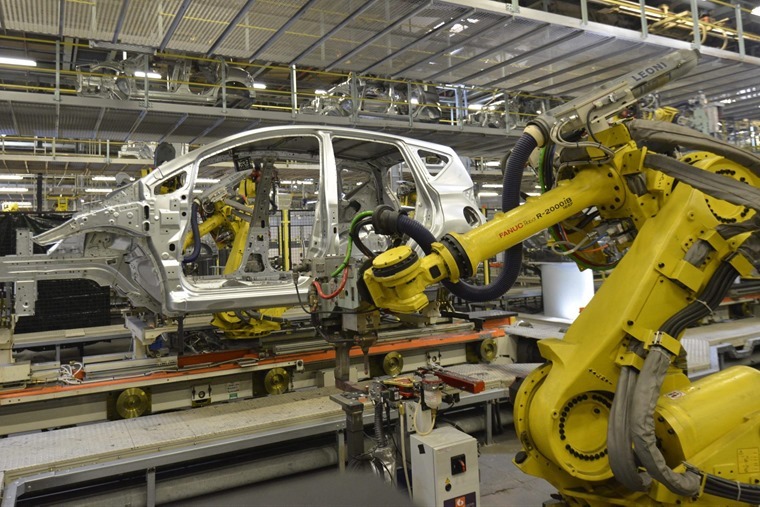 The SMMT is therefore urging government negotiators to get on with the job of agreeing a deal to put an end to industry uncertainty and prioritise the automotive sector. 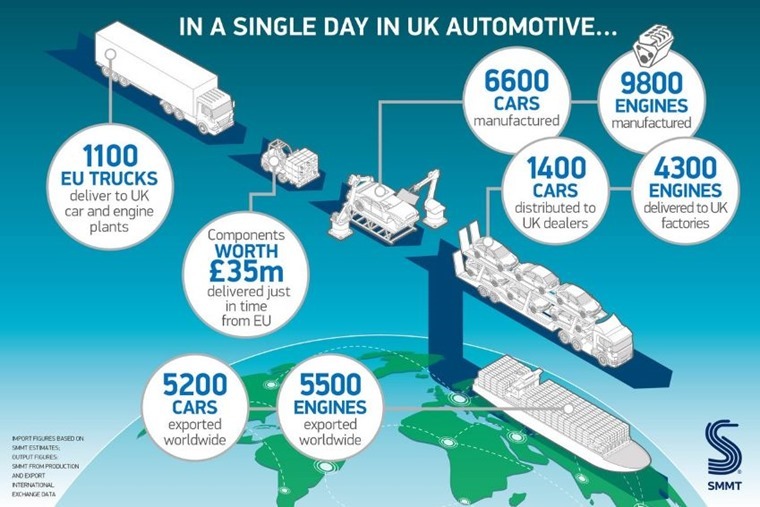 Mike Hawes, SMMT chief executive said: “Today’s figures show the critical importance of the automotive industry to the UK economy. There is growing frustration in global boardrooms at the slow pace of negotiations. 2017 was a record-breaking year for UK automotive; the manufacturing sector turning over £82bn and jobs in the sector rose 2.8% to 856,000. This is largely due to significant investment in the sector over the last decade, that is now being hampered by Brexit uncertainty. So far in 2018, production output has fallen, demand for new vehicles is down, job cuts have been announced and investment has stalled. UK-based manufacturers including Honda and Nissan have previously issued warnings, while BMW has gone as far as saying it will be forced to close UK production if components for its Mini and Rolls-Royce plants are caught up in customs delays post-Brexit. If the government does not move its red line on the customs union and is unable to secure a deal with the EU, it’s likely that tariffs would add at least £4.5bn to the industry’s annual overheads. You can find more Brexit-related automotive news by here.